Join us for a fun night out to get to know your fellow residents while enjoying unique eats. There will be live music, kids entertainment, and a beer tent. 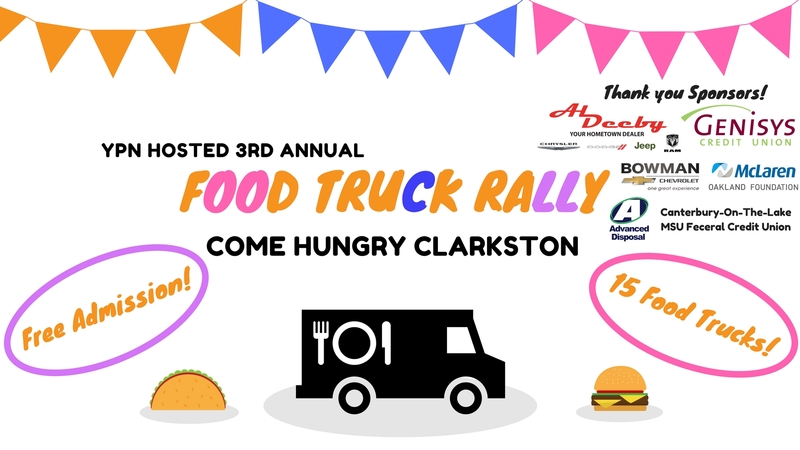 Plus, the main event - a variety of delicious food trucks! Join us for a fun night out to get to know your fellow residents, while enjoying unique eats! 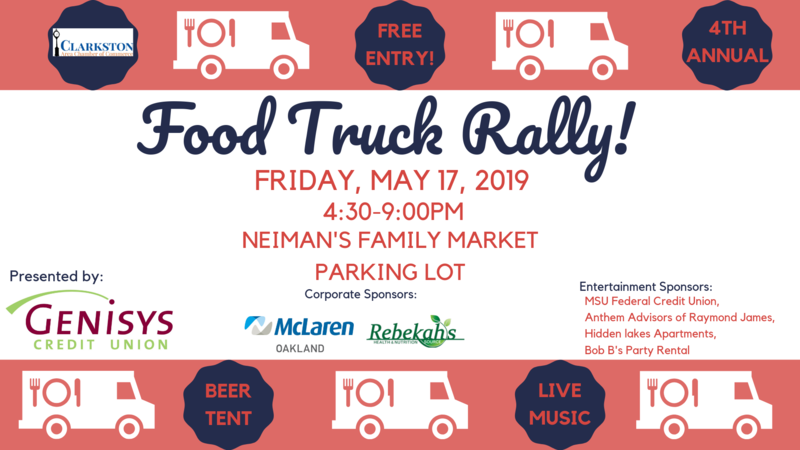 There will be local music, kid's entertainment, and a beer tent! Plus, 16 food tucks!